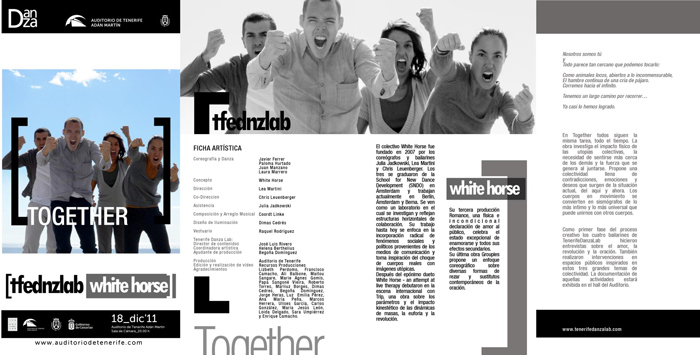 Styling for the show "toghether" for the firm. 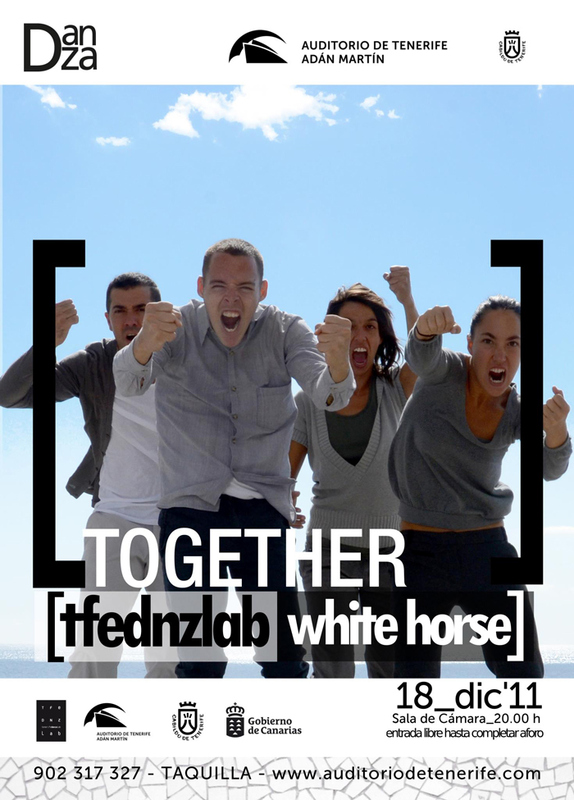 Tenerife Danza Lab, led by White horse, Germany. 2012.